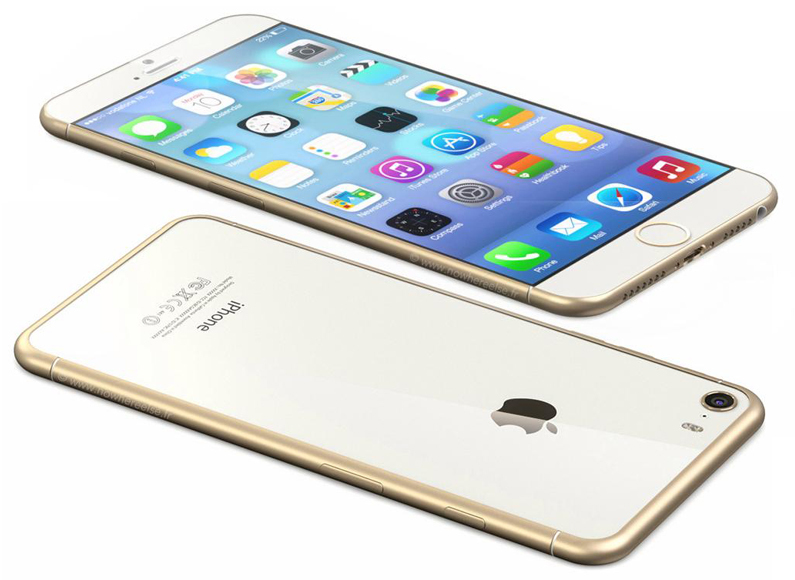 The question of whether or not the iPhone 6 will have a sapphire glass display has yet to have a consistent answer, and the rumours can’t seem to come out with a consistent answer to the question. First it was all iPhone 6’s will have the material, then only the larger premium models, and then none at all. Now the rumours state that the premium models will come with sapphire glass displays.